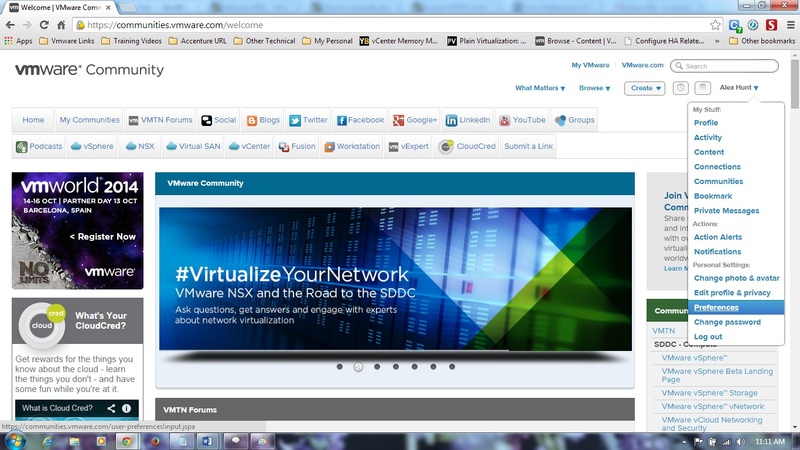 Now you can access VMware VMTN community from your android devices. Follow the steps mentioned below to do so. 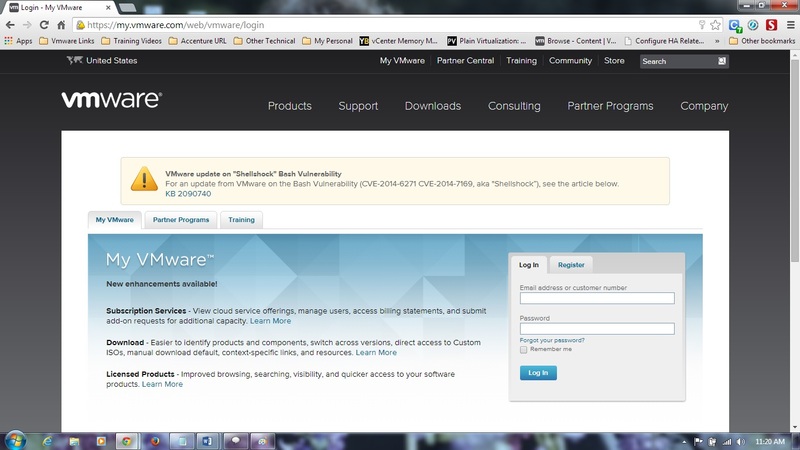 You need a VMware account for logging to VMTN. 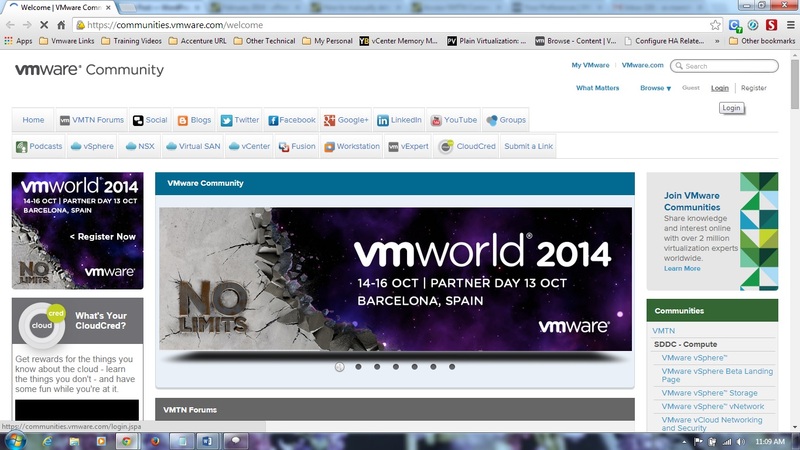 2) Clicking on Login will take you to the myvmware page where you can login with your vmware account. 3) After logging with your vmware account you have to select “Preferences” from a drop down list which will be shown against your name. 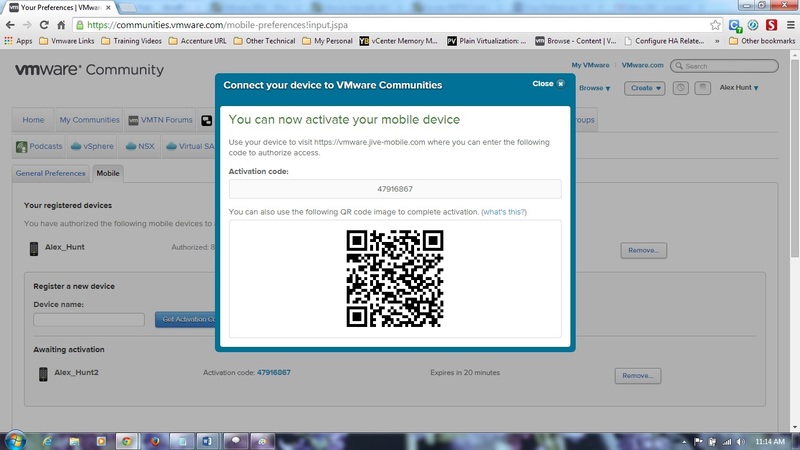 5) After clicking on get activation code a new page will popup with a QR code. All you need is to scan that code from your android device and follow the webpage link. 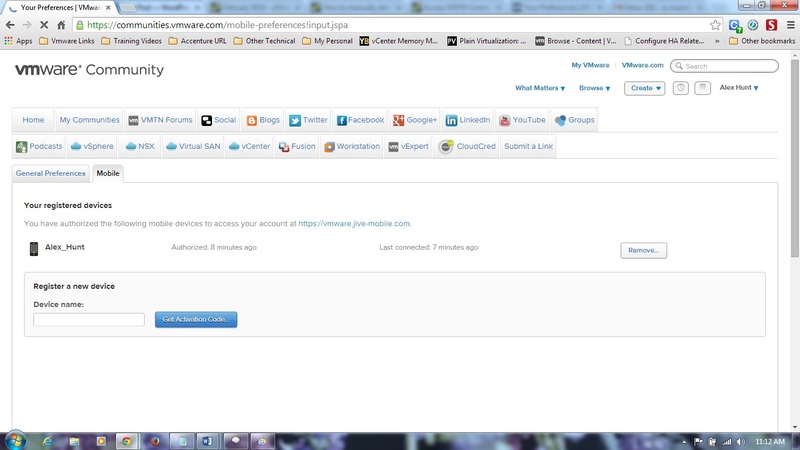 You can register your device on that page.